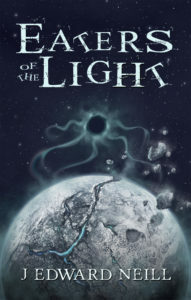 Down the Dark Path | How many buttons will you push? 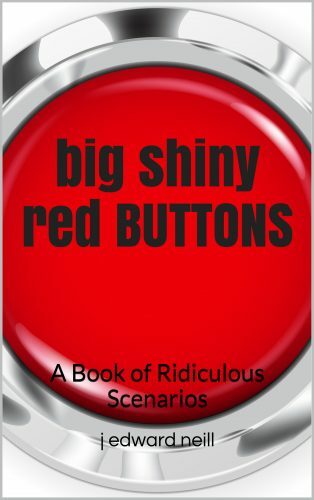 In Big Shiny Red Buttons, a variety of fun, serious, and absurd scenarios awaits you. More than a hundred buttons are just dying to be pushed. The only question is: will you push them? Suppose something terrible will happen if you don’t? 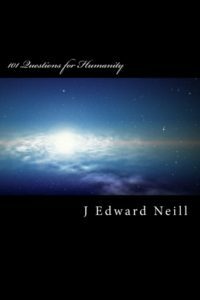 What if pushing a button would bring you great prosperity, but cause harm to someone else? Every scenario is different. Some will make you laugh, while others will force you to think. Some are serious, and some flat out absurd. So how many buttons will you push? And how many lives will be changed if you push them? Want to start pushing buttons right now? Go here! Want a few samples? Scroll down! Whenever pushed, this red (but flecked with gold) button deposits $1,000,000 into your bank account. The only price: it also shaves three years off your lifespan every time you push it. One tap of this big round button will destroy any one cultural phenomenon. Examples: memes, Facebook, hashtags, a specific music type, a specific slang word, a new fashion, et cetera. You only get to use it once. One press of this unassuming button can be a powerful thing. 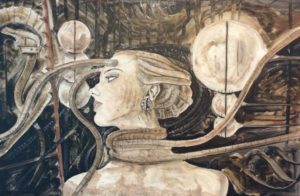 If you use it, any one person in the world will adopt your moral code, your intellect, and your view of the world. They’ll still be themselves physically, but their mental state and beliefs will resemble yours. You only get to push it once. If so, who’s your target? 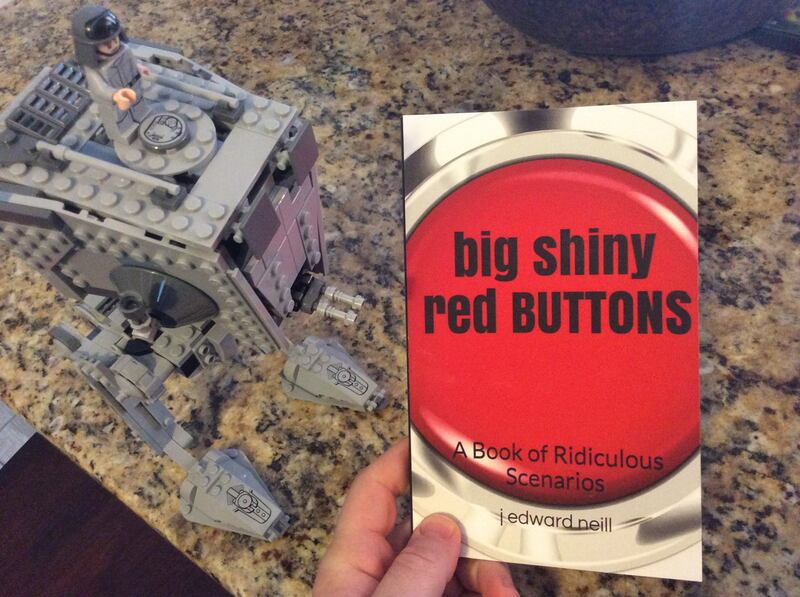 Big Red Shiny Buttons – the most fun you’ll ever have in a book.